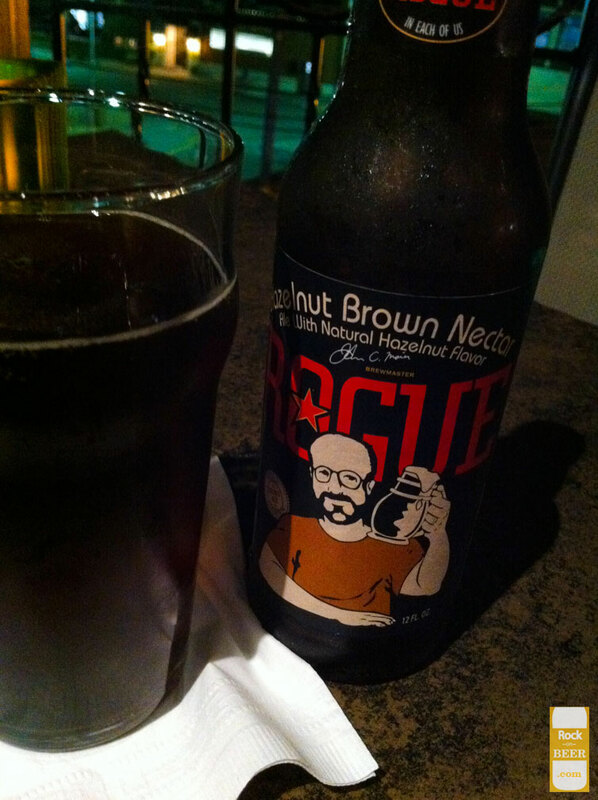 Wow…I didn’t think anything could challenge my beloved Jacobsen brown ale or Newcastle brown. This beer shook my stance on brown ales. It has an amazing flavor. The roasted nutty flavor hits you strong in the beginning and then there is a chocolates hazelnut finish that leaves you wanting more.